Aeration is an integral part in caring of your lawn. It’s about creating small holes on the ground so that air, water, or compost can make way to the grass roots to ensure proper lawn growth. Aeration is just as important as watering, mowing or fertilizing because if it was not done as appropriately as it should be, your efforts of growing the lawn may result in nothing. In this article, we would like to introduce some tips you should consider when aerating your lawn, so that it could be carried out effectively. 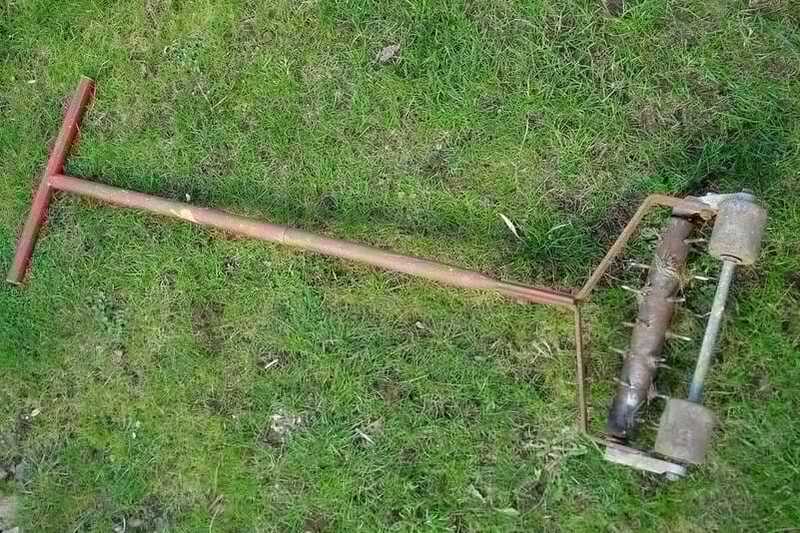 Here are top 5 lawn aeration tips for your lawns. Regarding the time you should aerate your lawn, it is best to perform this task in spring or fall. During those seasons, aeration will bring the most fruitful results. Spring is the time when the roots of your lawn grow most strongly, while fall is the time for the roots to spread widely to prepare for cold winte﻿﻿﻿r. Thus, aeration at those times will boost root growth effectively. It is said that aeration should be done once annually. However, when you notice that the soil gets too compacted due to such factors as being run-over by humans, animals or vehicles or excessive accumulation of thatch, it should be time for aeration. 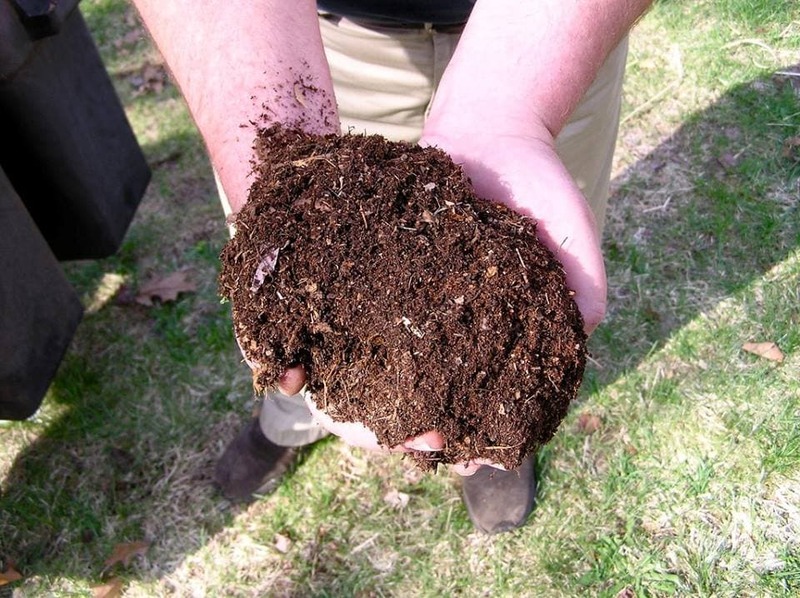 Summer is the season when your soil usually becomes compact. If you spot some puddles after watering or the water runs off quickly after irrigating, don’t hesitate to aerate the soil; otherwise, your lawn will be affected. Make sure the lawn is in a moist condition when you prepare to aerate it. Remember the soil should be moist, not soaking wet or bone dry. If it is too wet, the perforated holes will soon merge up, while soil that is too dry makes the holes crack open. 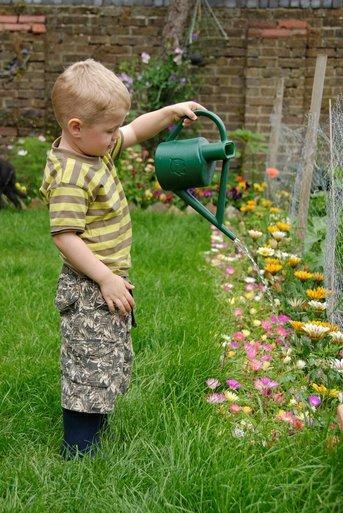 Therefore, watering the lawn before aeration if it is too dry is a good idea to punch the perfect holes for air circulation and microbial prosperity. Besides, mowing the lawn low and clearing away debris before aeration can increase the effectiveness as well. 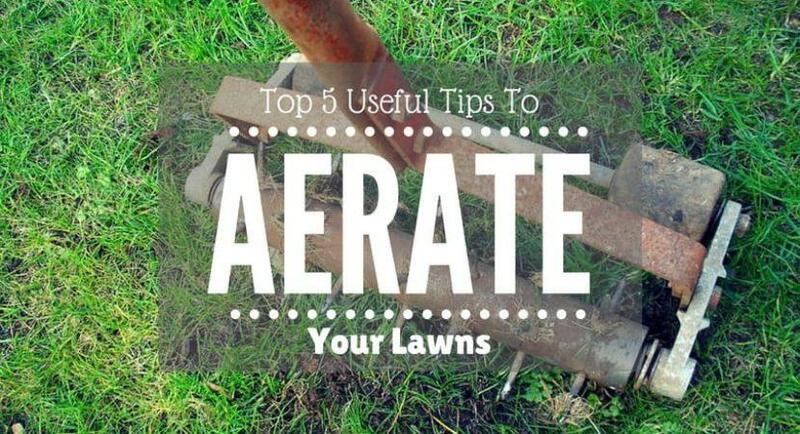 You can choose to aerate with a spike aerator, a plug aerator or a mechanical core aerator. However, the mechanical core aerator could be the best choice. Even serving the same purpose of punching holes on the ground, a core aerator competes with other types of aerators in the fact that it perforates the same size and depth holes over large yards consistently. The penetration depth of holes is critical, because if you dig too low in the soil, the subsurface may get compacted again, and your aerating effort will be for nothing. It is important to punch beyond the compacted layer of the soil. Working with mechanical core aerators, you can manipulate the length of the cores to desirable length, which is advisable to be around 3 inches which can be checked by a pencil with marked measure. This length is favorable for moisture absorption and air penetration. As you ride the aerator, run it in straight lines back and forth. Don’t turn with aerator tires as it may slash the lawn turf. If you don’t own such a core aerator, look for one at nearby rental services with an affordable cost range. Now you have completed aeration and the ground is full of cores, which were pulled out from the soil. You may wonder: how do I deal with them? Should I leave them as they are or clear them away? Actually, if you leave the cores scattered as they are, they will decompose after a few weeks, but it is better to collect, smash them up and spread them over the lawn as a top dressing. Alternatively, you can run a lawn mower over those dried-up cores to spread the soil back to the lawn. You can use your preferred method, just make sure not to leave the cores there and step over them accidentally. After aerating your lawn, it is beneficial to apply some watering and fertilizing over the aerated lawn because the roots now are open to receive all nutrients and breathe in the oxygen supply. Besides that, If you consider having pre-emergent herbicide on your lawn, this is the right time because aeration helps to increase the effectiveness of weed prevention. Aeration is an indispensable activity in lawn care because water and air are two essential elements for any living things including your lawn. 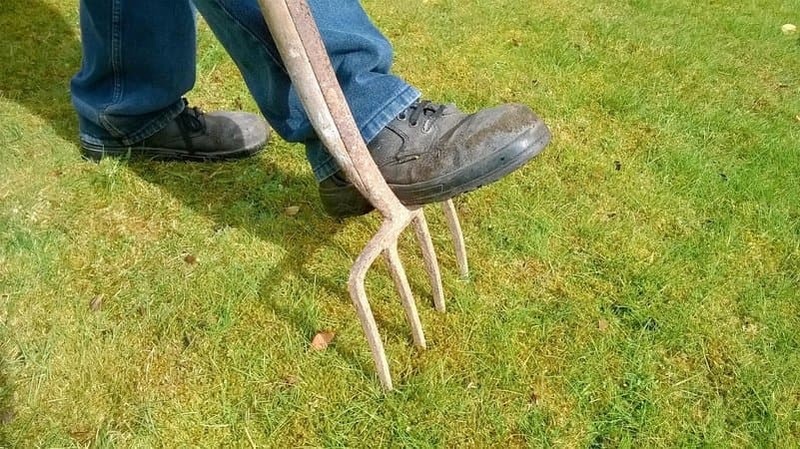 In ideal conditions, water and air can go well to the lower layer of the soil to boost grass growth, but sometimes compacted soil prevents them from doing so. Through aeration, you have opened up the compacted cover to foster the circulation of air, absorption of nutrients and water. As a result, your grass roots will grow stronger. Now, you may want to check your lawn and decide whether it needs to be aerated or not. Just apply the tips mentioned above, and you will have a gorgeous lawn as you wish.